Ah… the wonderful woodsy, evergreen scent of a live-cut Christmas tree. It stirs happy childhood memories as it fills your home with the alpine freshness of a forest. 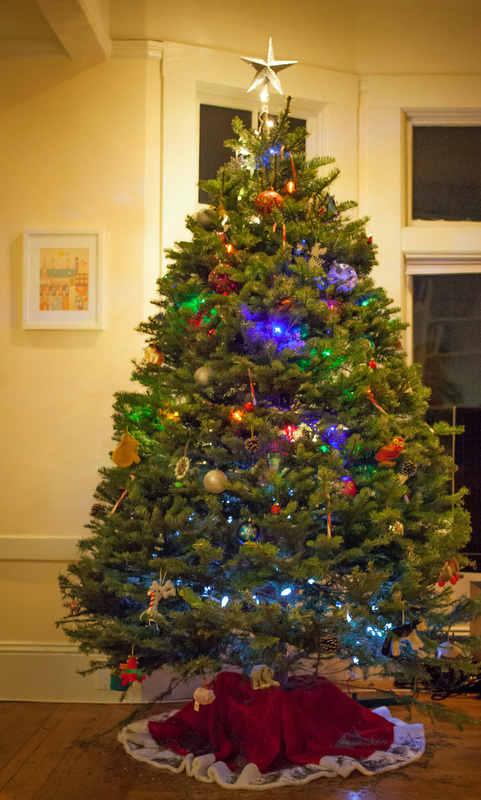 What you probably didn’t anticipate your Christmas tree adding to your home is an army of tiny insects—mostly aphids, spider mites, or tiny mantids. Unlike the pests that Christmas tree growers must ward off to get a tree to market size—voles, pocket gophers, pine grosbeaks, and yellow-bellied sapsuckers—the little critters emerging from your tree can be dealt with easily, as you’ll find out here. These tiny stowaways are either reviving from a dormant state or hatching from egg masses attached to lower branches as they mistake the warmth of your home for springtime. Finding insects in your Christmas tree is a fairly rare occurrence, but if you happened to “win” this unlucky lottery, rest assured that none of the usual Christmas tree pests can harm you, your pets, or your home and furnishings. Shake it off… to avoid having any little stowaways from joining you this Christmas. It may be tempting to panic when you discover insects suddenly mobilizing in and around your Christmas tree, but there’s no need for drastic action. You definitely do NOT want to spray any sort of pesticides on your tree. Not only are these products flammable, creating an unnecessary hazard, they are also largely ineffective against these particular critters. Your tool of choice is your vacuum—or mini-vac. Simply vacuum up all the critters you find and empty the bag contents outside, away from your home. Any you miss will not wander about for long, as the lack of appropriate food and moisture in your home will likely lead to their premature demise. Want to skip ever having this little adventure again? Vigorously shake your tree before bringing it indoors to dislodge any critters. Some tree vendors even have a machine that will do this for you. Carefully inspect the branches for egg masses of the very beneficial mantis insects (like the praying mantis) their eggs are tan and the size of a walnut. If you find one, trim off the branch and place it in an evergreen outdoors, so they can overwinter outside and emerge at the appropriate time next spring. A favorite of wild critters, making pinecone treats is a great indoor project for kids during their winter break. Stand it up, tied to a post or other support, and decorate it with treats for the birds, chipmunks and squirrels. 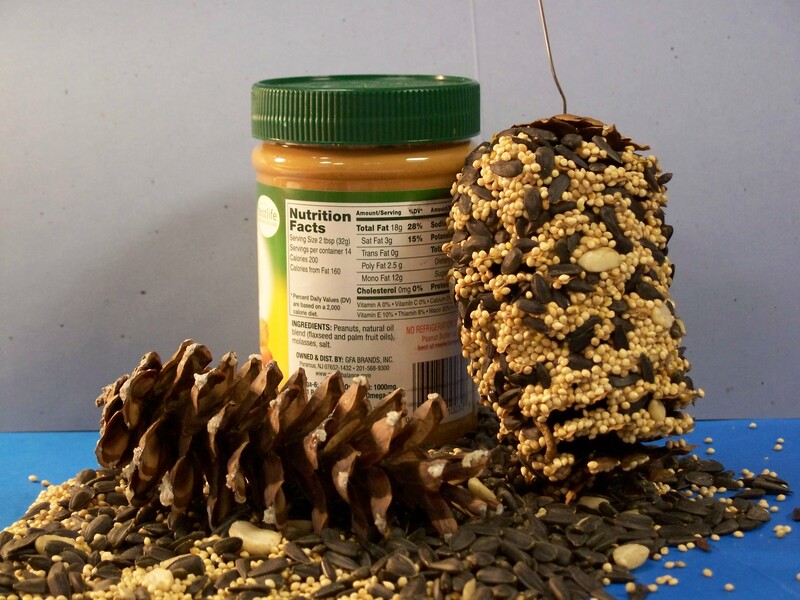 A favorite is peanut butter and oats, spread onto pinecones, which are then rolled in black oil sunflower seed or a wild bird seed mixture. Tie a string to the pinecone (best done before they’re sticky! ), and hang them up like ornaments. Even if you don’t plan to decorate it with edible ornaments, you can tie it to a post near your feeders, where it can provide added perching and cover for birds as they wait their turn at busy feeders. Nuthatches and some other birds appreciate nearby perches, because they carry seeds to a sheltered spot to open and eat them. Add your tree to a brush pile, or start a new one. Birds and other small creatures will appreciate the cover and shelter it provides in the cold, bare winter months. If you have a natural pond or lake that isn’t frozen over, your tree can provide habitat for fish if you weight it and sink it. If you have a corner of the yard where you can leave the tree till the needles fall off, they can then be raked up and used for free high quality mulch. Or, if you have access to a chipper or shredder, turn your tree into mulch without waiting. See if your county’s local waste management has a tree-recycling program if you don’t have a good way to use it in your yard. 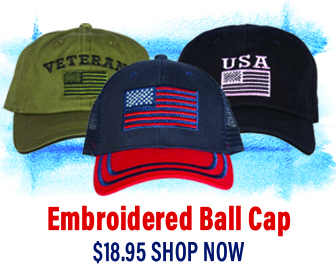 Consider whether you and your family might enjoy having a balled or potted tree instead of a cut one. After the holidays, your tree will have a nice long life ahead of it in your yard, providing cover and nest sites for your birds and great bird watching views for you!